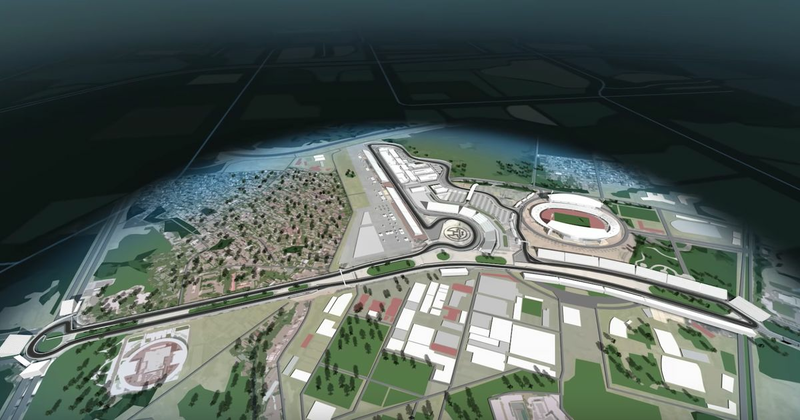 In 2020, Formula 1 will visit Vietnam for the first time with a race located in the capital city of Hanoi. 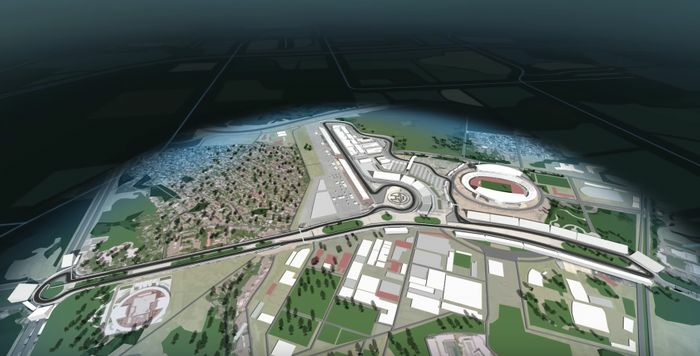 Part street circuit, part purpose-built facility, the track layout will have corners inspired by those already in place on other circuits and a very, very long straight - 1.5km long, to be precise. However, perhaps the most interesting feature is its pit lane, which is a lot less boring than it sounds. That’s because the pit entry and pit exit completely cut across the final corner and the first corner respectively, both of which are quite slow. That means that taking to the pit lane will be quicker than staying on the track (until drivers have to engage the pit limiter, anyway). So, how exactly will this improve the racing? This season, a criticism of F1 has been that too many races have been easily doable on a one-stop strategy. That’s because teams would rather stretch out the life of the tyres than risk losing time and track position with a pit stop. It’s not the most exciting strategy as it leads to lots of tyre saving, which means drivers going slower and being unwilling to jeopardise overheating their tyres by engaging in fun, entertaining activities, such as overtaking each other. By having a short pit lane in Vietnam, organisers are hoping to reduce the time drivers lose by pitting. Less time lost in the pits - combined with a track where overtaking looks like it’s going to be plentiful - could well make strategy where drivers have to pit multiple times more attractive. Multiple pit stops mean more different ways for teams to tackle a race and, theoretically, a higher chance of exciting races developing. Which is what we all want, right? It’s a very simple way of trying to make things better without the need for artificial methods like DRS, or complicated and expensive rule changes. Will it work? Frustratingly, have to wait until April 2020 to find out.